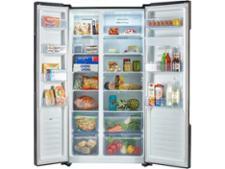 Haier HTF-452WM7 fridge freezer review - Which? 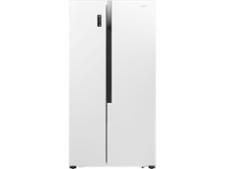 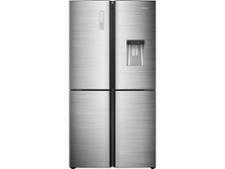 The Haier HTF-452WM7 American fridge freezer has a sleek stainless-steel finish and water dispenser on the outside and plenty of additional features on the inside. 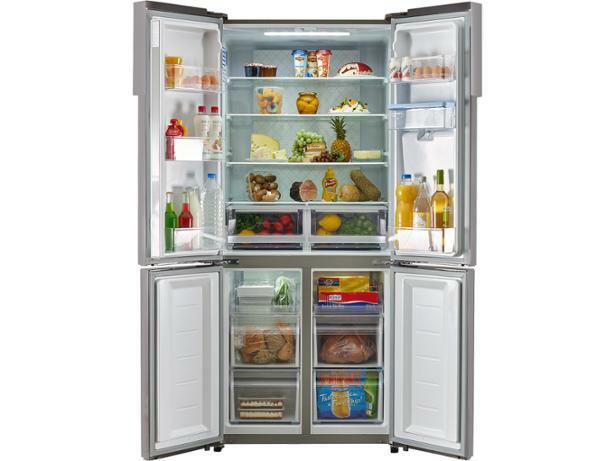 If you're after a high-end home for your food, this could be just the thing, as long as it can chill and freezer rapidly without pushing up your energy bills or being awkward to live with. 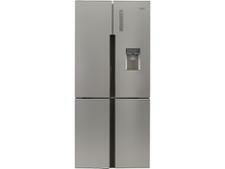 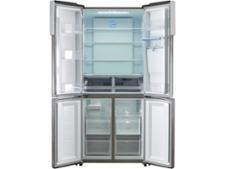 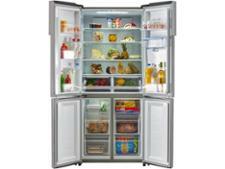 Read our Haier fridge freezer review for our expert verdict.